For a sixth consecutive year, Alec Bradley’s Black Market Filthy Hooligan will be hitting store shelves. Though it once was a full-on candela-wrapped cigar, it is now a coveted barber pole-style cigar. Alec Bradley Filthy Hooligan features a subtle candela wrapper and a dark Nicaraguan Jalapa wrapper that gives the cigar a rich flavor accentuated with delicate flavor from the candela leaf. Alec Bradley also changed things up this year with a special release that’s being called Shamrock. It features an ultra-limited triple wrapped barber pole construction. Only 500 10-count boxes of each cigar were created for this project. According to Lipson, the Black Market Shamrock project was so secretive that only a few of Alec Bradley’s staff were made aware of it just a few weeks ago. 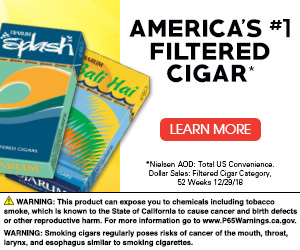 Shamrock features a Honduran wrapper–candela, habano maduro and habano seco–while the blend for 2019 Filthy Hooligan remained unchanged. 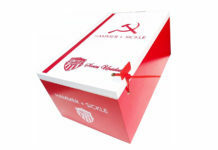 Once the company offered the new cigar to tobacconists, the boxes were sold out immediately. 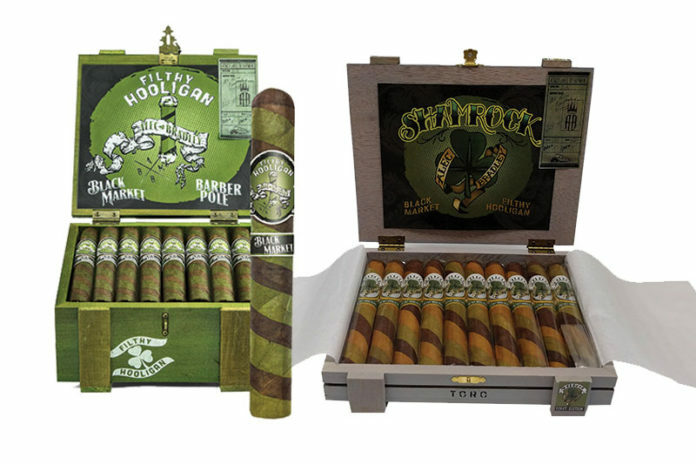 Both Filthy Hooligan and Shamrock are presented in a 6 x 50 Toro. Outside of the dual wrappers, Filthy Hooligan features a blend of Honduran and Panamanian long-fillers with a Sumatra binder. This cigar will be presented in a handsome green and black-striped box containing 22 cigars. MSRP per cigar is set at $9.50 in the U.S. and international pricing will vary. Filthy Hooligans are shipping worldwide now. The ultra-limited Black Market Shamrock is presented in a grey box with a large shamrock on the top of the lid. 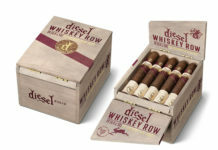 It will contain 10 cigars with an MSRP set at $11.95 per cigar. The Shamrock will only be available in the U.S. and is available now. 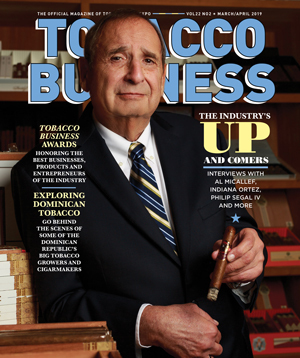 For all the latest news from Alec Bradley Cigars, visit alecbradley.com.